Product #5705 | SKU FXA10193 | 0.0 (no ratings yet) Thanks for your rating! For N55, N65, N75, N80, D100, D70, D40, D90, D3000 & D5000 Cameras. 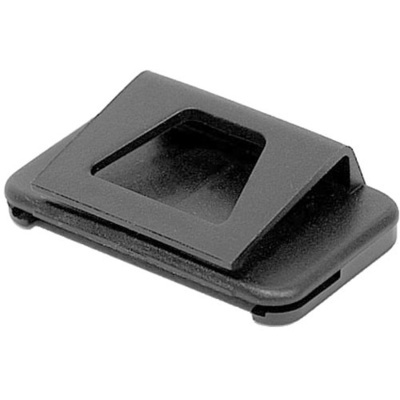 The Nikon DK-5 Eyepiece Shield (Replacement) will protect the camera's viewfinder from dust and moisture. Compatible with N55, N65, N75, N80, D100, D70, D40, D90, D3000 and D5000 as well as the older N50, N60, N70, N2000, N2020, N4004, N5005, N6000, N6006, EM, FG & FG20 cameras. Box Dimensions (LxWxH) 1.89 x 1.575 x 0.551"